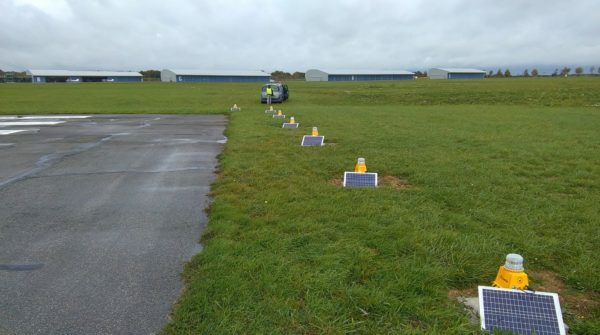 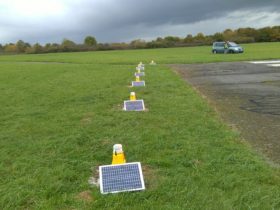 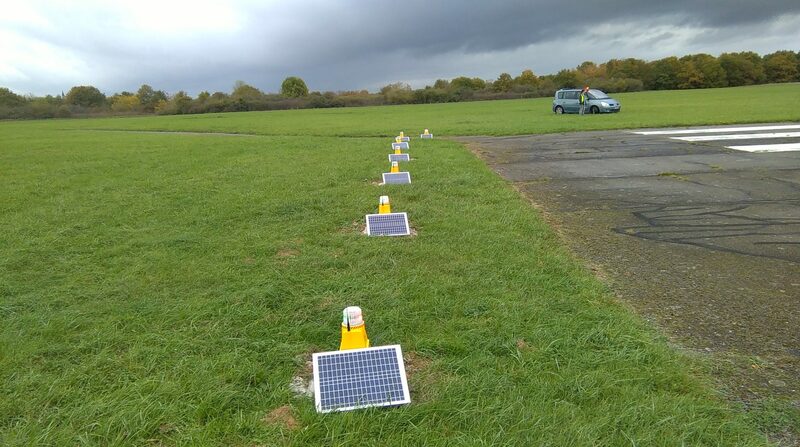 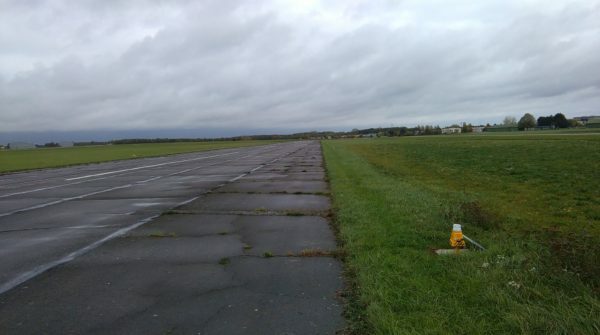 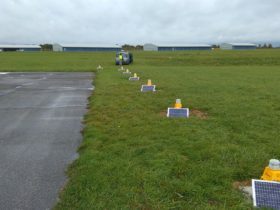 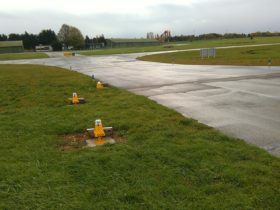 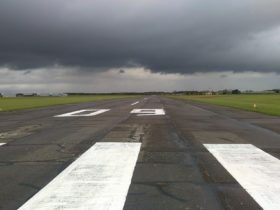 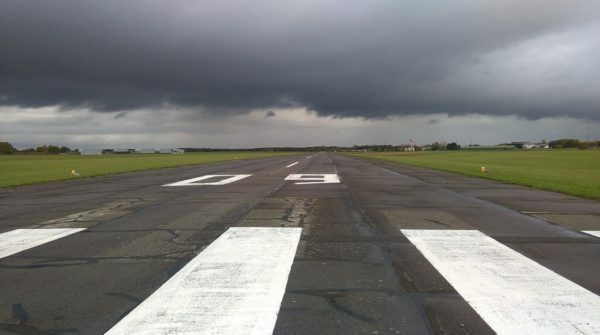 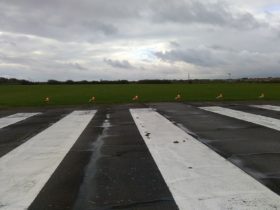 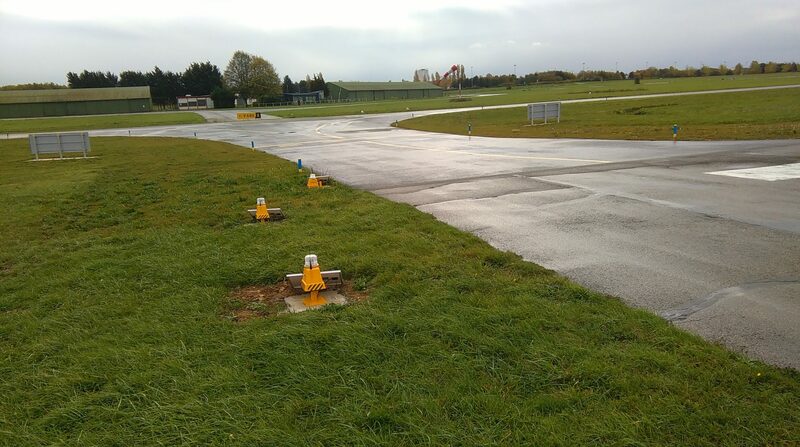 S4GA has recently signed contract for delivery of first solar airfield ground lighting for the French Airprot – Aérodrome de Chartres – Champhol. 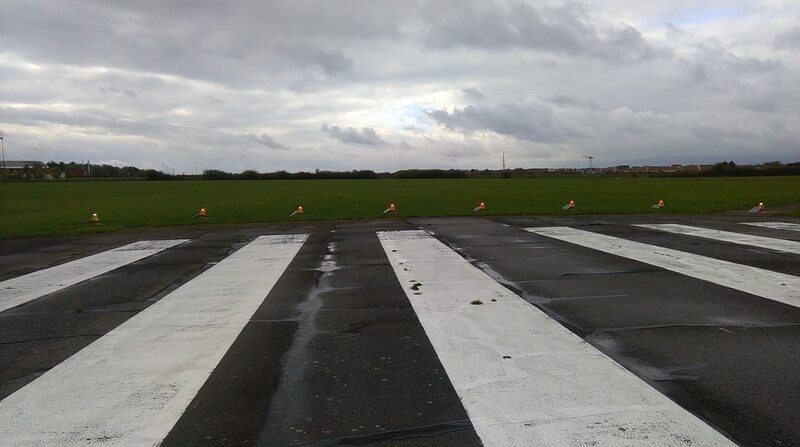 Contract was executed by S4GA French partner – ALPHA-AIRPORT. 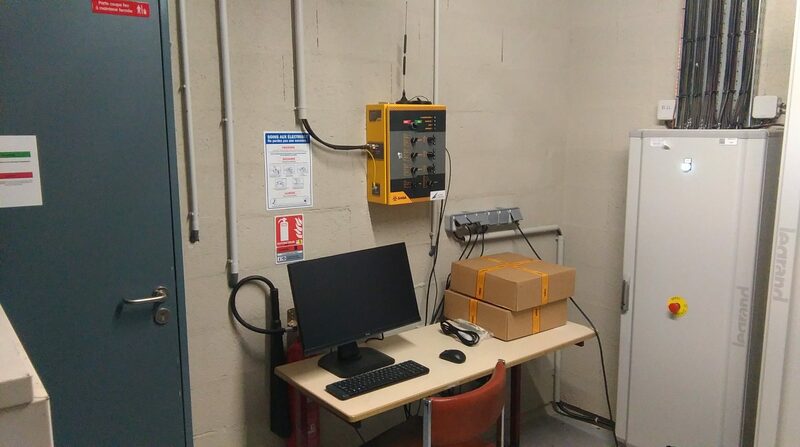 In 2017 the companies have started their cooperation. 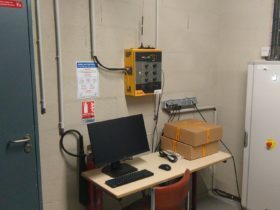 ALPHA-AIRPORT will has performed installation of S4GA Solar AGL system for Aérodrome de Chartres – Champhol. 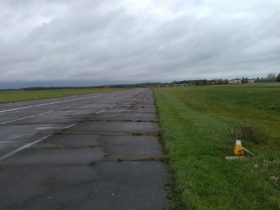 ALPHA-AIRPORT will be also responsible for after-sales support.